Red Cow Music – Sea Shanties. 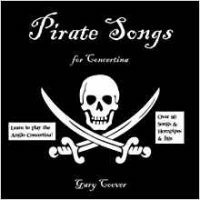 Shanties from the Seven Seas, great collections from the Great days of sail.Come and enjoy some of the wonderful tunes from the days of the great sailing ships. 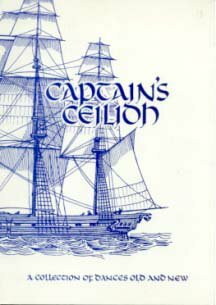 With hornpipes jigs and reels and stories of old these are a great selection of seafaring books at their best.Hugh Huggill tells you stories written beautifully in song. So Ahoy play and enjoy. A sea shanty, chantey, or chanty is a type of work song that was once commonly sung to accompany labor on board large sailing vessels.The term shanty most accurately refers to a specific style of work song belonging to this historical repertoire. However, in recent, popular usage, the scope of its definition is sometimes expanded to admit a wider range of repertoire and characteristics, or to refer to a “maritime work song” in general.Shanties had antecedents in the working chants of British and other national maritime traditions. They were notably influenced by songs of African Americans, such as those sung whilst manually loading vessels with cotton in ports of the Southern United States.